Having a website for a business is a common thing these days. The modern era of internet has completely changed the ways of promoting the businesses. The website of your business acts as a catalog for the users. Any person can check about your business like what products do you sell or what service you provide, what are the variates of services you have, the price range of your products and another whole lot of things. For a user sitting at a far distant place, your website serves as your representative. 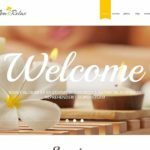 If you do not have a well-designed website then it may go against the reputation of your business. 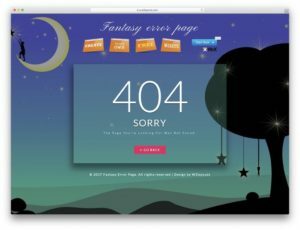 If a visitor is unable to discover what your business is all about, within a few seconds of landing on your website then you have taken the wrong route. The design of your website is not solving its purpose. You have to reconsider your strategy and look for a more purposeful website. 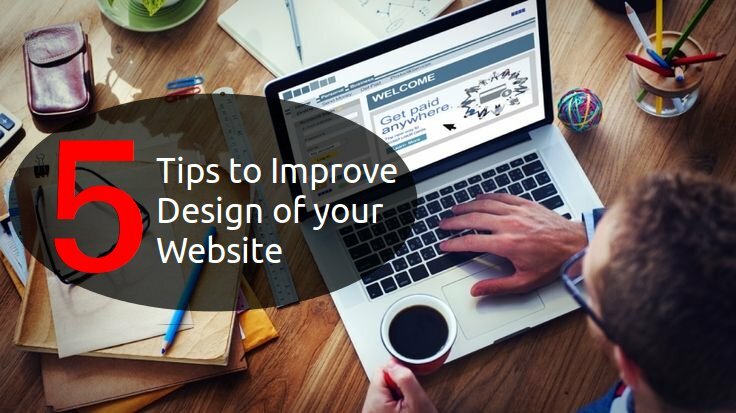 The design and layout of your website should be in a way that it can easily communicate with the visitors and the visitors do not feel confused. It is a common practice to have images on your website for better explanation and increase the usability. But, if you overload your website with images then it may confuse the visitor. It is a common mistake that people made with the design. Another such thing is complicated animations which make the site load slower. If your site is loading slow then it is natural for the visitor to turn towards some other website. One more thing that may irritate your visitors is the heavily padded content. You have to remove all those elements from your site which case any kind of distraction and make it difficult for the users to reach the actual information they want. Keep the paragraphs short and informative, use relevant images only and limit the use of jargons. 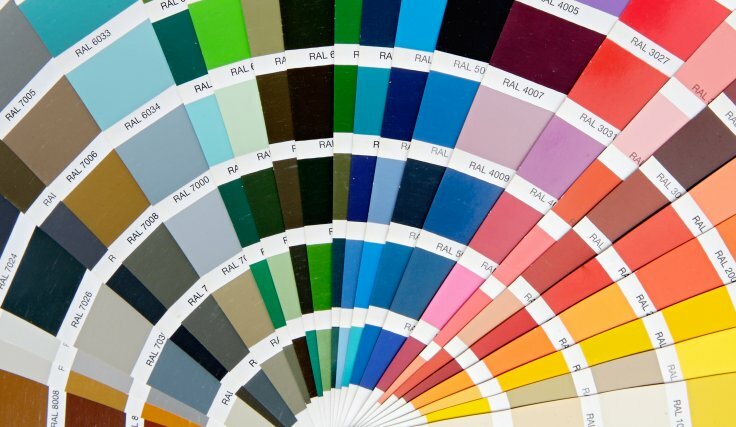 It is important to use a color pattern that complements The logo of your company and other marketing material of the company. You can use a neutral color pattern to make your site elegant and clean and giving it a modern appearance. Small dashes of colors for headlines can be used to guide the visitors to the important content. Do not fill your site with very bright colors, it does not give a pleasing look. 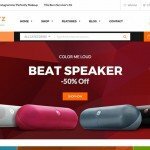 Strategic use of colors with an even color scheme can make your site look more consistent and give the visitors a pleasing feel. This is one of the most important factors of Web Design. Most of the web designers and website owners take care of this for. Today the use of the web is not limited to the desktop only, there are a number of users who browse websites on mobiles or tablets. It is not feasible to develop different websites for different devices. So design your website in such a way that it can adapt to any device like a mobile, desktop or a tablet. It increases the quality of your website and provides the users a better user experience. It also adds to improve your search engine rankings and thus helps in driving a good traffic to your site. 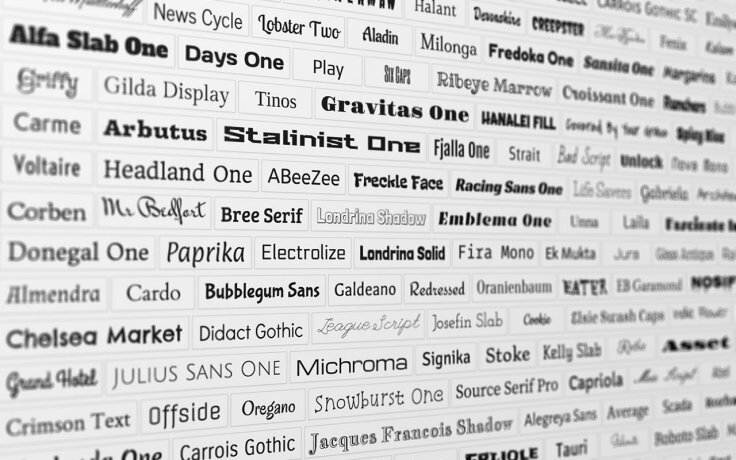 Choosing the fonts for your website can be a tricky thing. It is something you may not consider while designing the website but it plays an important part. 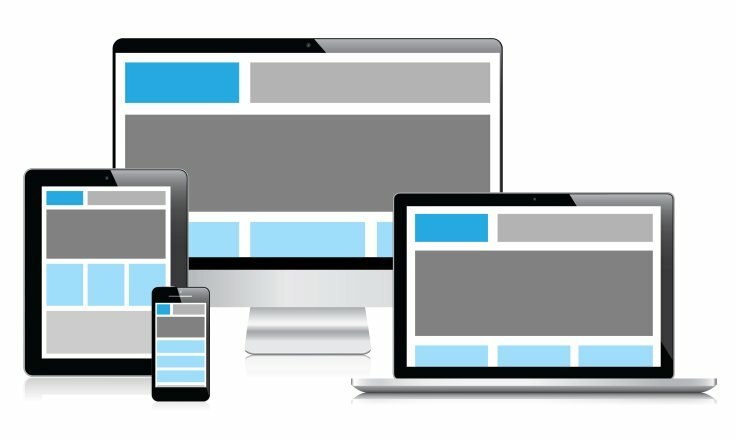 You already understand the fact that people will be browsing your site on different devices and in different browsers. Some fonts may read well on a computer screen but they may not display same on mobile. That is why you should choose a universal font that can perform well on every screen size. If you are using web fonts in the design then try to avoid more than two font families, it will help in reducing the load time of your site. 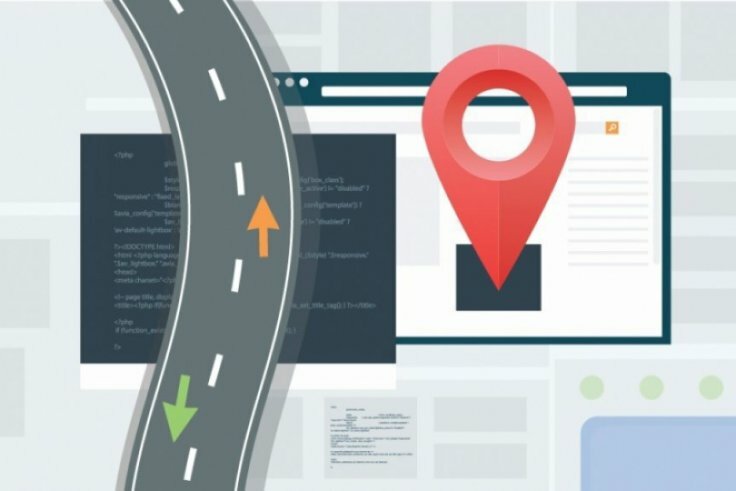 Navigation is another key factor while designing a website. It plays an important role in defining the user experience. You have to ensure a simple and easy navigation for the visitors so that they can find what they are searching for. There can nothing be more frustrating than a site where you can not find that for what you have come to the site. The ease of finding the information is the most important element in web design. If you are unable to drive the visitors to the information they want then they will never be interested in staying on your site and will search for some better option. So do not forget to consider the navigation factor while designing your site. As a business owner, your idea behind having a website is to reach to a maximum number of visitors and try to convert them into your customers. 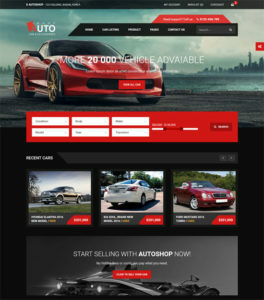 But, if you are not able to showcase your products r services impressively to the visitors then it does not serve the purpose of having the website. So, if you have a website or if you are planning to have a website do not forget to consider the above-given web design factors. Concentrate on the design of your website throughout the designing and development phase to make it more useful. Marie is a WordPress Developer by profession and writer by hobby. She works for Wordsuccor Ltd., one of the best WordPress Conversion Company, that has successfully delivered a number of projects to global clients. She has been actively writing blogs and articles about Web Development and design. If you need to hire a WordPress Expert contact Wordsuccor.